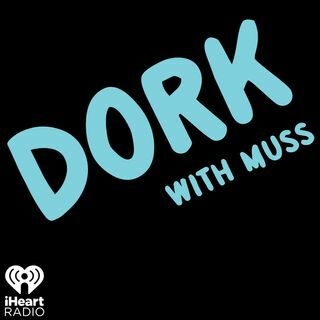 This time around, as we walk the fine line between awkward and awesome, we celebrate the fact that we are all DORKS with KDWB's Dave Ryan! Not only is his morning show & his name known all around the country, Dave is a member of MENSA, weirdly into magic (still as an adult), an avid bird watcher, a Harley rider, Scout Leader, an author & pilot! Find out how Dave got REAL DORKY in front of Def Leopard, how dorky he was as a kid growing up in Colorado and more!